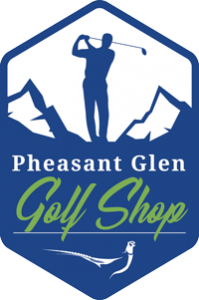 Pheasant Glen Golf Resort is the ideal golf getaway. With so many easy ways to get here, your golf escape is within reach from around British Columbia and beyond. 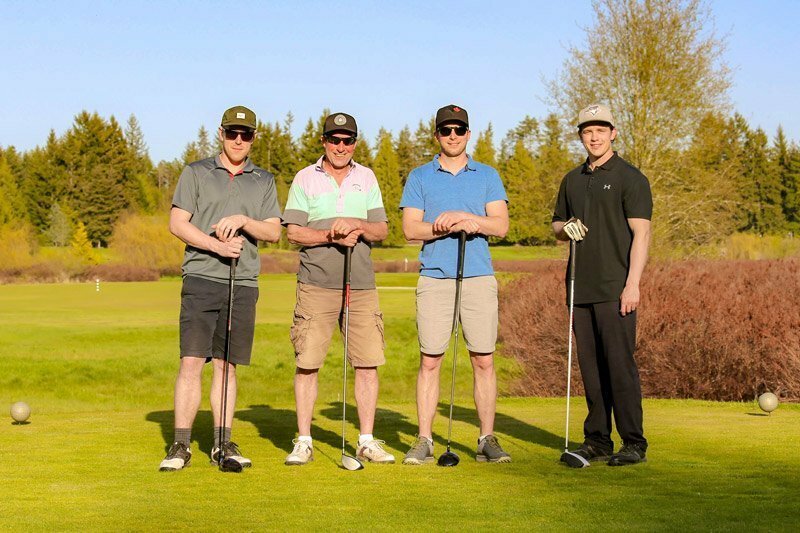 The Oceanside area of Vancouver Island offers incredible beaches, a variety of dining options and outdoor experiences to enjoy between golf rounds. Group packages include green fees, carts, range balls and food as well as 20% off regular priced shoes and clothing. We also have a 9 hole putting course, the “Meadows” that is available to our visiting groups for those who want to extend their experience at Pheasant Glen. It is a great way to settle a few scores over a beverage or two before heading to The Nest for dinner. 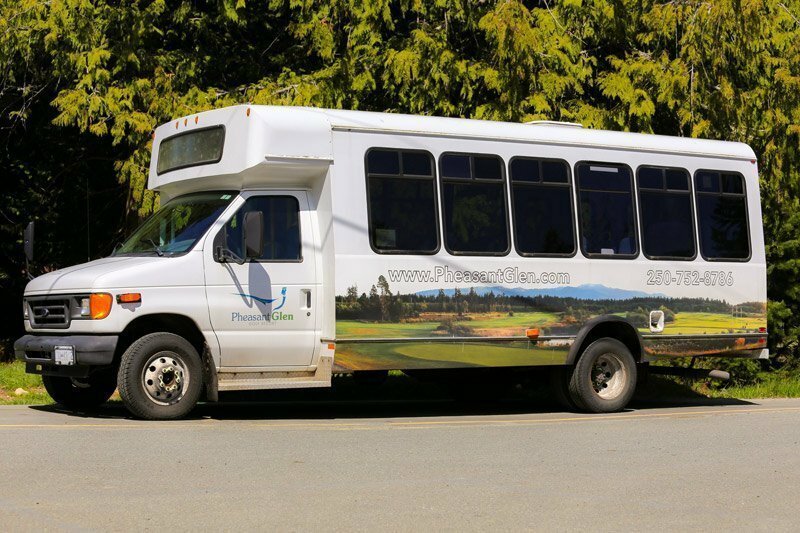 For groups of 12 to 16 wanting to come to Vancouver Island from the mainland we have a shuttle bus to pick you up from the ferry terminal, shuttle you to and from your accommodation and return you to the terminal at the end of your golf trip.  Contact our Manager, Gord Melissa, at gmelissa@pheasantglen.com for rates and availability. Tax and gratuities included. Prices per person. We are CLOSED December 24 – January 1.